UPDATE: George Zimmerman arrested and charged with 2nd Degree Murder…what do you think? Click here to read the Washington Post story on Mr. Zimmerman’s Arrest. The excerpt below was taken from Wikipedia. For more information on this matter and to listen to the 911 calls, please follow the Wiki link. 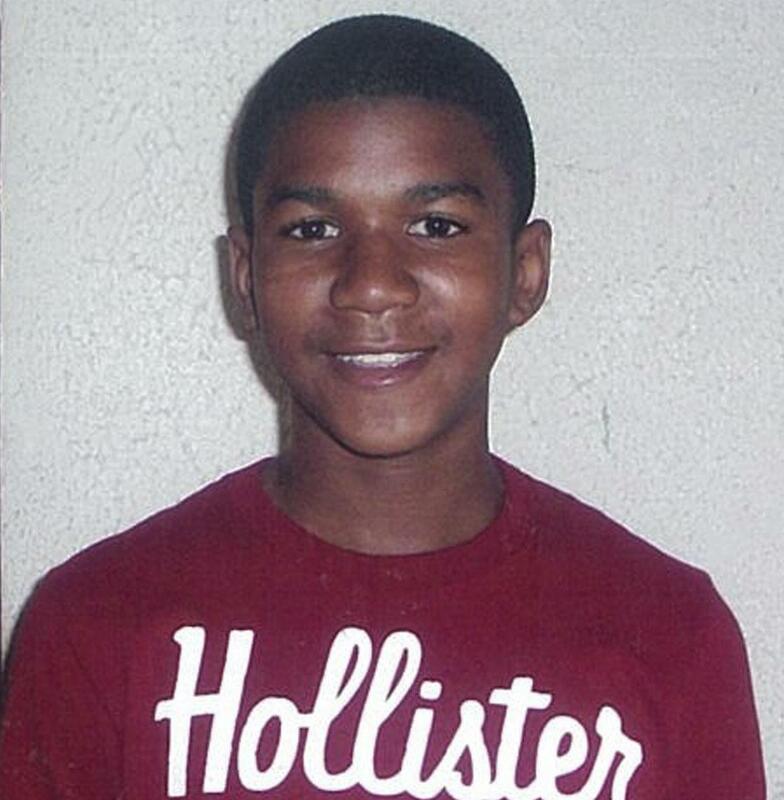 The shooting of Trayvon Martin took place on February 26, 2012, in Sanford, Florida. Trayvon Martin was an unarmed, 17-year-old African American male who was shot and killed by 28-year-old George Zimmerman, a man of mixed ethnicity (Peruvian and white American). Martin was walking from a convenience store to the home of his father’s girlfriend when Zimmerman, a community watch coordinator, began following Martin and called the Sanford Police Department to say he witnessed suspicious behavior. Soon afterward, there was a confrontation that ended when Zimmerman fatally shot Martin. Zimmerman described the shooting to the police who arrived on the scene as self-defense. Responding officers handcuffed Zimmerman and took him into custody but they did not formally arrest him, saying that they did not find evidence to contradict his assertion of self-defense. The lead homicide investigator was not convinced by Zimmerman’s account and wanted to charge him with manslaughter, but the state attorney’s office said there was insufficient evidence for a conviction. Both Martin and Zimmerman made phone calls during the incident, some of which were recorded. The circumstances around Martin’s death received national and international attention, particularly regarding Florida’s Stand Your Ground law and allegations of racial motivations and police misconduct, triggering public demands for Zimmerman’s arrest. Many people, from civil rights leaders to public officials – including Reverend Al Sharpton, President Barack Obama, Jesse Jackson, and Florida Attorney General Pam Bondi – have made public comments or released statements calling for a full investigation. What do you think? Is this Racism? or misunderstanding? Do you think the media portrayal of either Trayvon or George Zimmerman has influenced public opinion? I have been loath to resolve my own opinion on this case, though I am having difficulty not seeing how race seems to operate in this case very subtly. I think Zimmerman was operating with a biased, perhaps profiling, point of view. I think his portrayal has been somewhat sensationalized in the media by pundits who were quick to draw their charges of racism and xenophobia. I am forbearing my final opinion I guess. Special prosecutor Angela Corey is suppsoed to make an announcement today, so we shall see what her inquiry availed. Nolan, thank you for your comments… yes we are also awaiting a decision from the Special Prosecutor in Florida.